Even before the terrible events of the spring of the year ’74 Miss Unwin had regretted, frequently and sometimes bitterly, her decision to accept the post of governess to Mr. Richard Partington’s two motherless girls. When Harriet Unwin reluctantly begins her governess position at Harrow Road, she is appalled by the state of the house. Little food, minimal wages, and no comfort, it is clear that the Partingtons are struggling financially. But while Richard and his daughters have been living in near poverty, his father has been hoarding a sizable fortune beneath the floorboards of the very house. When the senior Mr. Partington dies suddenly and suspiciously, the secret fortune is outed. 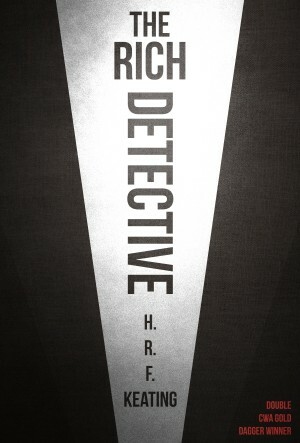 To Scotland Yard, the case seems open and shut: money-hungry Richard discovered his father’s wealth and poisoned him to inherit the fortune. But Harriet is sure that the police are closing in on the wrong man. But who else would have the motive to murder the old man? With the clock ticking and the gallows approaching, Harriet needs to piece together the mystery lest Richard face a terrible fate. 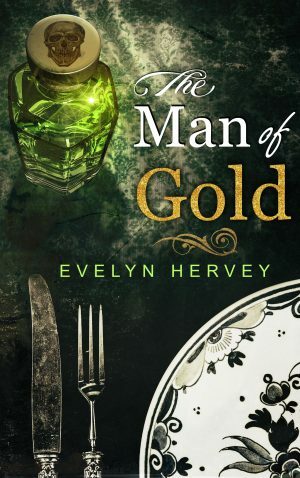 The Man of Gold was first published in 1985.